Stop OCD is a complete programme providing treatment for obsessive compulsive disorder. There are 4 tracks on this recording incorporating hypnosis and NLP. Using the combination will be the most effective way to move forward from obsessive compulsive behaviours that are designed to help the condition to become much less bothersome and over time to diminish the hold OCD has on you for good. Obsessive compulsive disorder ranges from mild to extreme debilitating behaviours, thoughts, feelings and actions that rule a person’s whole life. Usually people who search for treatments for OCD have had their problems for years. Get into the routine of listening to the recordings as much as you can during the daytime (once per day), and every night as you go to sleep. It’s quite ok to fall asleep listening, as people often do, and the recordings will be putting in the foundations to overcome OCD. I’ve learned to trust myself more. 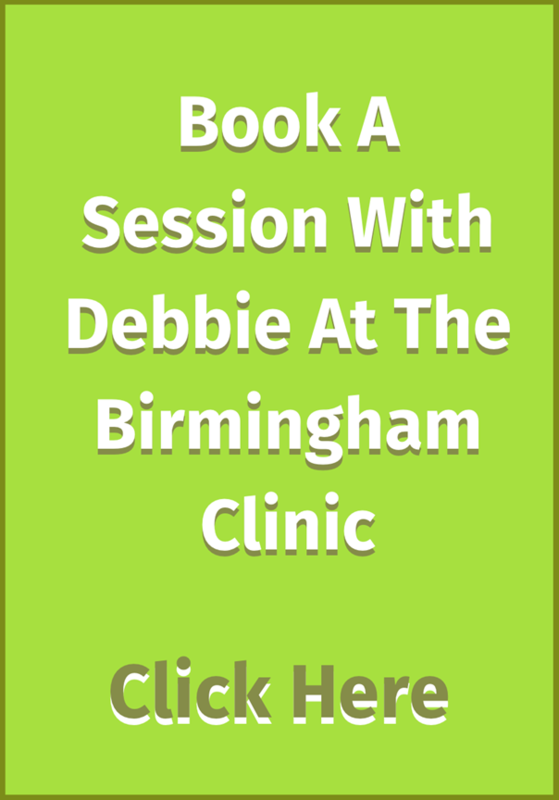 I had 12 sessions with Debbie over an 18-month period. Because of the CD and the work we did together I was finally able to have my very first holiday with my husband. It was wonderful! I couldn’t have done it before. My life really is improving.